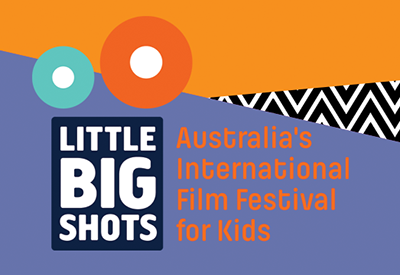 Contact us at info [at] littlebigshots.com.au if you’re interested in volunteering for LBS during the festival. All adults and children over 16yrs, must have a Working With Children check (WWC). Children under 16yrs can volunteer in some instances if accompanied by a parent, or guardian. More details once you get in touch and please make sure you’re certain about the time you have available during the festival dates.